The third way to donate is through legacy giving. as a beneficiary in an insurance policy. When you arrive at the page select "ONLINE" and then select "click here" under Online. You will arrive at the donation page. To ensure your donation goes to the Durham College Endowment Fund, where it says “Gift Designation”, select Existing Fund and type in CFUW. Complete the field/ space, with the letters CFUW Oshawa and District. 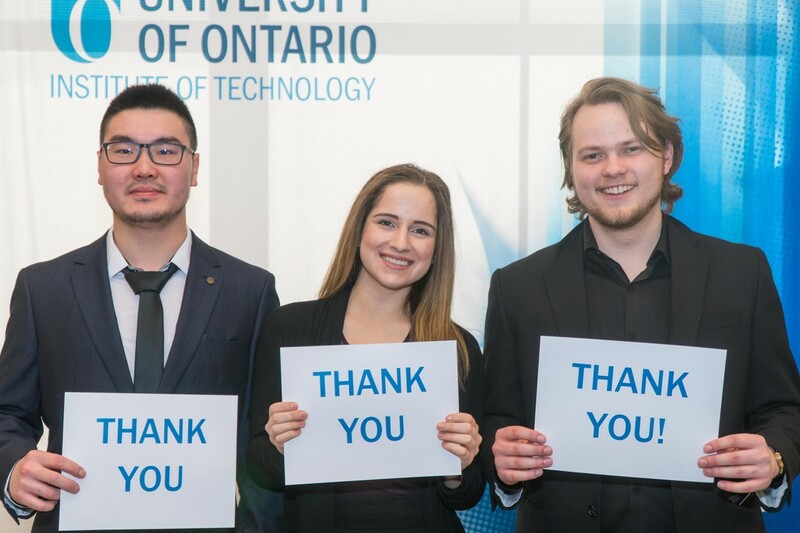 Both the college and UOIT will issue tax receipts for donations of $ 20 or more. On memo line write "CFUW Oshawa and District Endowment Fund"
Alternatively, bring a cheque to a meeting and the Scholarship Committee will deliver it to the college. In the memo line write "CFUW Oshawa and District Scholarship Fund".